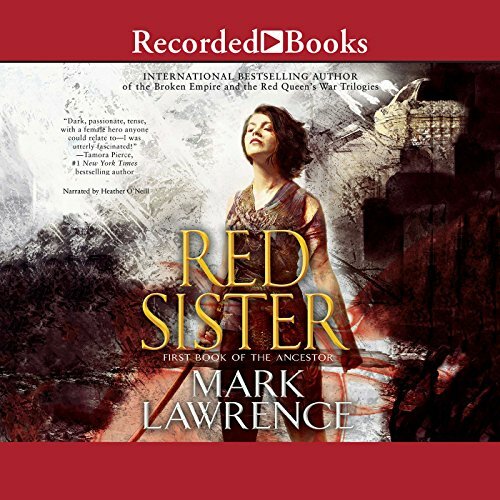 Résultats par auteur "Mark Lawrence"
The Red Queen is old but the kings of the Broken Empire dread her like no other. For all her reign, she has fought the long war, contested in secret, against the powers that stand behind nations, for higher stakes than land or gold. Her greatest weapon is The Silent Sister - unseen by most and unspoken of by all. The Red Queen's grandson, Prince Jalan Kendeth - drinker, gambler, seducer of women - is one who can see The Silent Sister. 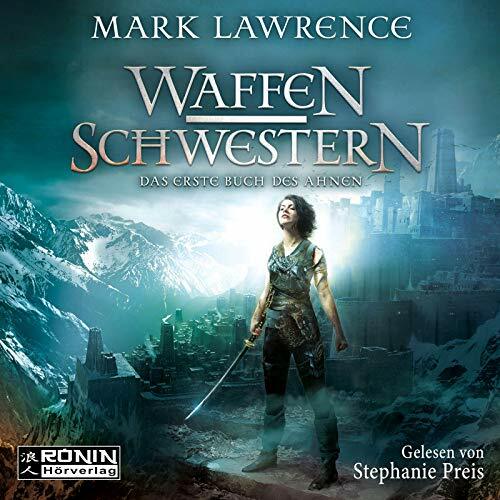 In this third book in the thrilling and epic Book of the Ancestor trilogy from international best-selling author Mark Lawrence, powerful novice Nona Grey must fight to survive in "a fantastic world in which religion and politics are dark and sharp as swords, with magic and might held in the hands of wonderful and dangerous women". From the international best-selling author of the Broken Empire Trilogy comes the first in a brilliant new breakout fantasy series. 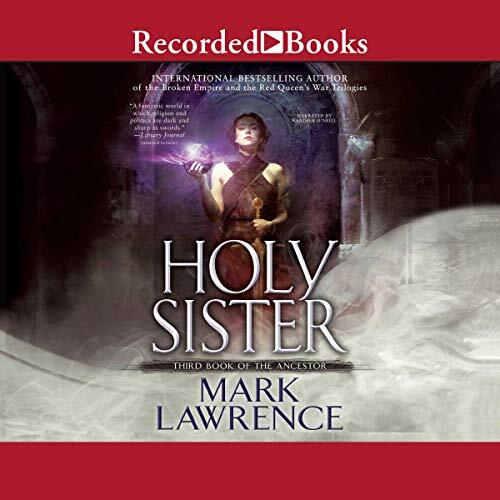 A searing novel set in a brand-new world, this series follows a young girl who enters a convent where girls are selected to train in religion, combat, or magic. Nona is selected to learn combat and finds herself at the center of an epic battle for empire on the outer reaches of a dying universe. Behind its walls, the Convent of Sweet Mercy has trained young girls to hone their skills for centuries. In Mystic Class, Novice Nona Grey has begun to learn the secrets of the universe. But so often even the deepest truths just make our choices harder. 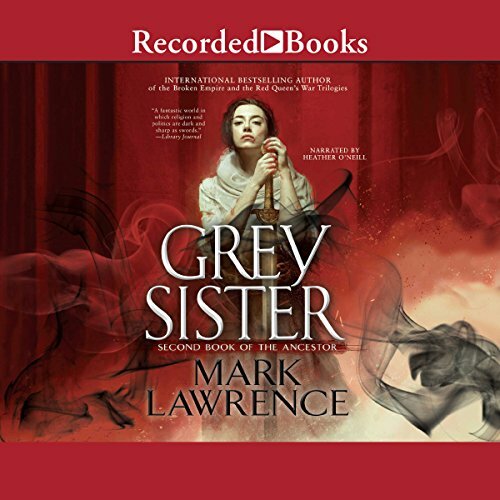 Before she leaves the convent, Nona must choose which order to dedicate herself to - and whether her path will lead to a life of prayer and service or one of the blade and the fist. 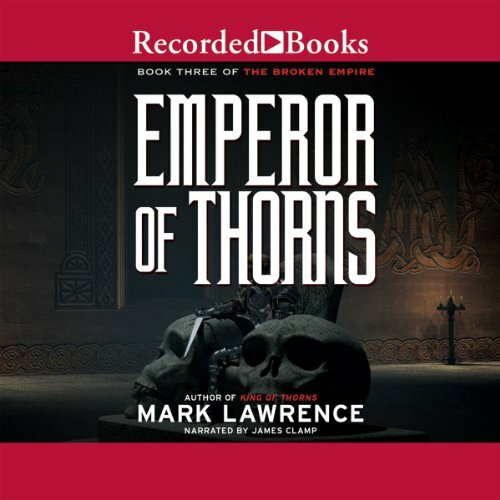 All that stands between her and these choices are the pride of a thwarted assassin, the designs of a would-be empress wielding the Inquisition like a knife, and the vengeance of the empire's richest lord. 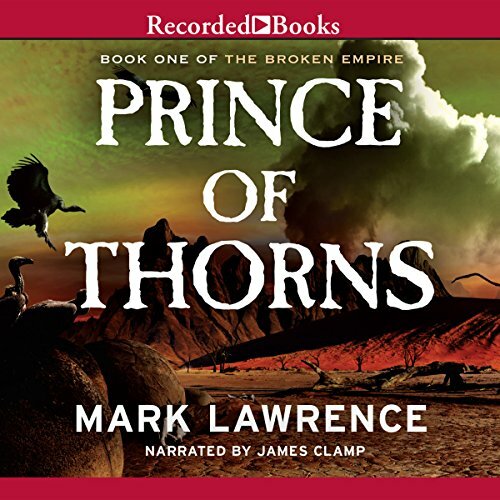 Author Mark Lawrence has won over audiences everywhere with Prince of Thorns, his exciting debut novel. 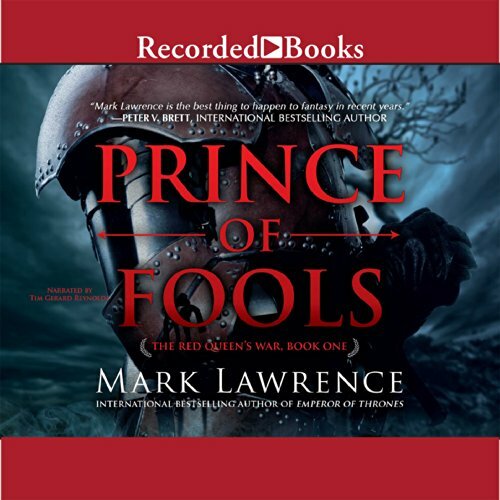 Nine-year-old Prince Jorg is forced to watch as his mother and brother are slaughtered. Fleeing the palace, Jorg joins a bloodthirsty band of thugs. But he’s determined to take back what’s rightfully his, so he returns to the castle a few years later - unaware of the dark and powerful magic that awaits. 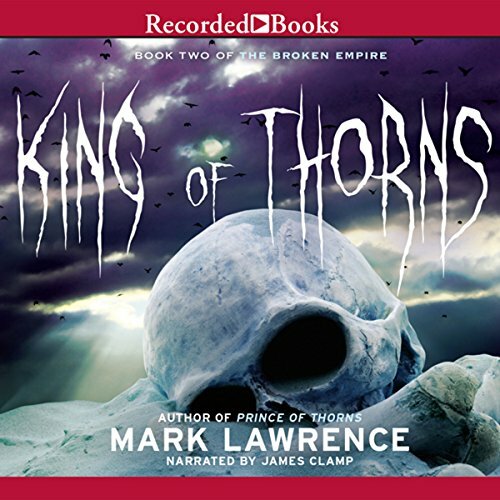 The follow-up to Mark Lawrence' s thrilling debut novel Prince of Thorns, King of Thorns continues the tale of antihero Jorg Ancrath. 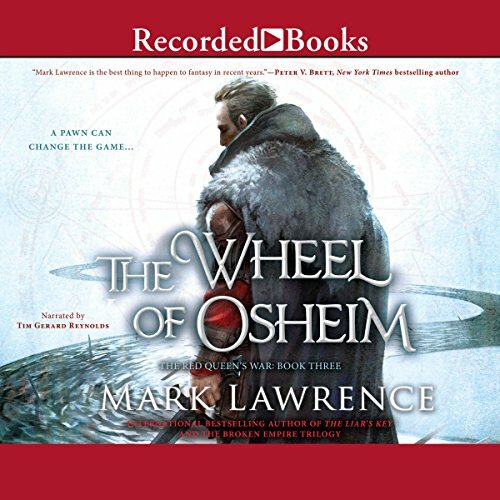 After wresting back control of his kingdom from those who murdered his family, Jorg sees the land erupt with hundreds of battles fought by lords and petty kings. More daunting still, he faces an enemy many times his own strength. Jorg may not be able to win this battle in a fair fight, but he wields a rage and cunning that just might even the odds. After harrowing adventure and near-death, Prince Jalan Kendeth and the Viking Snorri ver Snagason find themselves in possession of Loki's Key, an artefact capable of opening any door and sought by the most dangerous beings in the Broken Empire - including The Dead King. Jal wants only to return home to his wine, women, and song, but Snorri has his own purpose for the key: to find the very door into death, throw it wide, and bring his family back into the land of the living. All the horrors of Hell stand between Snorri Ver Snagason and the rescue of his family, if indeed the dead can be rescued. For Jalan Kendeth, getting back out alive and with Loki's key is all that matters. Loki's creation can open any lock, any door, and it may also be the key to Jalan's fortune back in the living world. Jalan plans to return to the three w's that have been the core of his idle and debauched life: wine, women, and wagering. Fate, however, has other plans - larger plans. A fantasy anthology featuring the deadly, the worldly, and the sneaky. 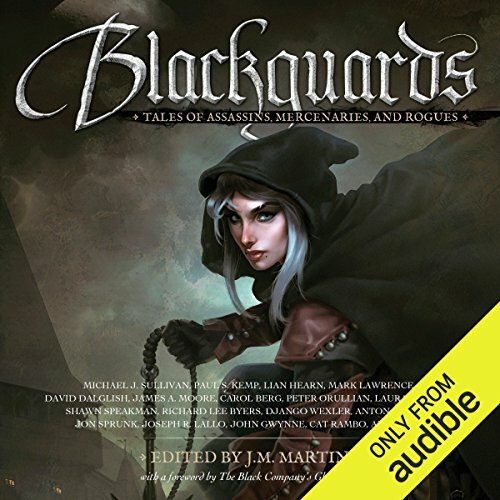 Blackguards consists mainly of stories in established series, and the authors range from wildly successful indie authors to New York Times best sellers. 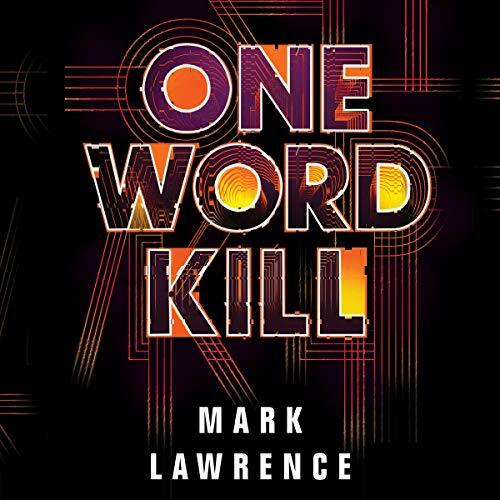 If you enjoy roguish tales of scoundrels and ne'er-do-wells, this one's for you. Russia is famous for its vodka, and its culture of extreme intoxication. But just as vodka is central to the lives of many Russians, it is also central to understanding Russian history and politics. 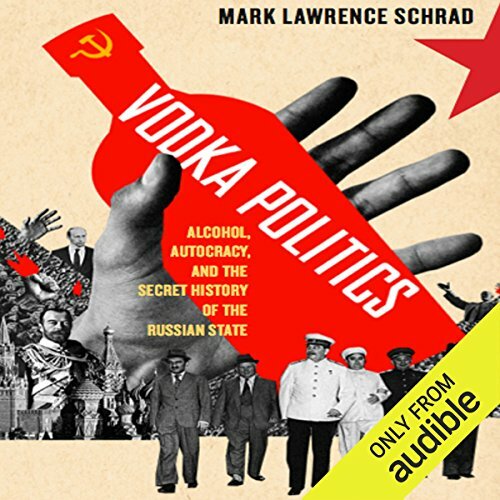 In Vodka Politics, Mark Lawrence Schrad argues that debilitating societal alcoholism is not hard-wired into Russians' genetic code, but rather their autocratic political system, which has long wielded vodka as a tool of statecraft. Through a series of historical investigations stretching from Ivan the Terrible through Vladimir Putin, Vodka Politics presents the secret history of the Russian state itself. In January 1986, 15-year-old boy-genius Nick Hayes discovers he’s dying. And it isn’t even the strangest thing to happen to him that week. Nick and his Dungeons & Dragons-playing friends are used to living in their imaginations. But then a new girl, Mia, joins the group and reality becomes weirder than the fantasy world they visit in their weekly games. A strange - yet curiously familiar - man is following Nick, with abilities that just shouldn’t exist. And this man bears a cryptic message: Mia’s in grave danger, though she doesn’t know it yet. Hailed as a "pithy and compelling account of an intensely relevant topic" ( Kirkus Reviews), this wide-ranging volume offers a superb account of a key moment in modern U.S. and world history. 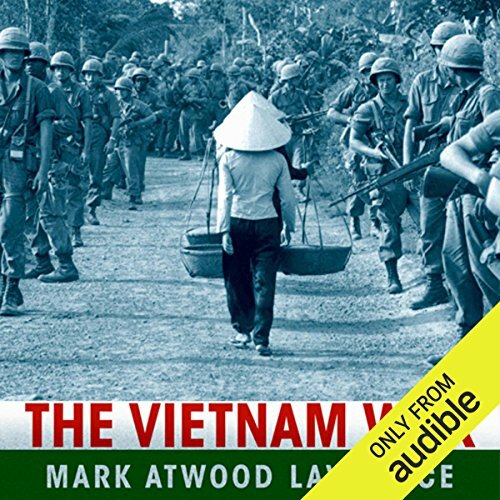 Drawing upon the latest research in archives in China, Russia, and Vietnam, Mark Lawrence creates an extraordinary, panoramic view of all sides of the war. 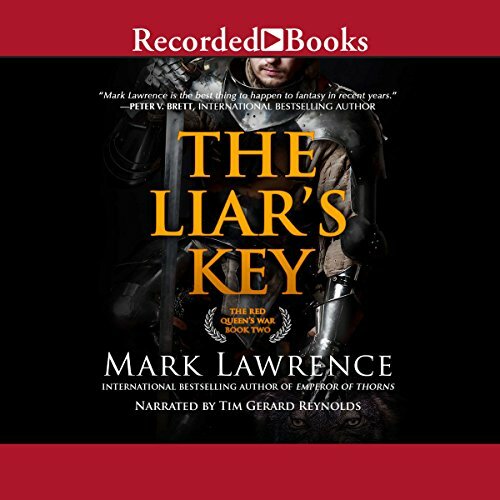 This collection of fantasy short stories are from the winners of Remastered Words 2017 audio anthology, including a tale from Mark Lawrence, "The Dream-Taker's Apprentice". Listen to the chilling story of an antique phone before relaxing with a light take on a well-known fairy tale. Then delve into the dark future of online shopping, finally wrapping things up in a mysterious Norse world that is both magical and captivating. 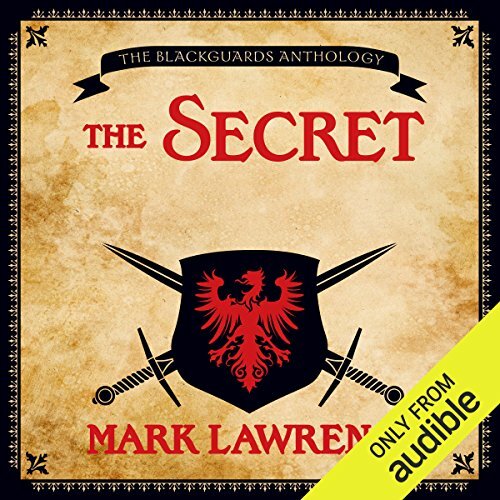 "The Secret" is set in the world where the Broken Empire and Red Queen's War trilogies take place. I've been writing short stories based on the various members of Jorg Ancrath's brotherhood of the road, exploring their origins. When I saw that the Blackguards anthology was seeking tales of assassins, I thought it was time to write about Brother Sim. 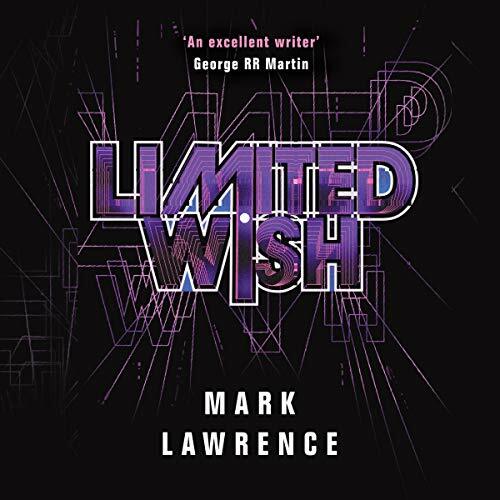 It’s the summer of 1986 and reluctant prodigy Nick Hayes is a student at Cambridge University, working with world-renowned mathematician Professor Halligan. He just wants to be a regular student, but regular isn’t really an option for a boy-genius cancer survivor who’s already dabbled in time travel. When he crosses paths with a mysterious yet curiously familiar girl, Nick discovers that creases have appeared in the fabric of time, and that he is at the centre of the disruption. 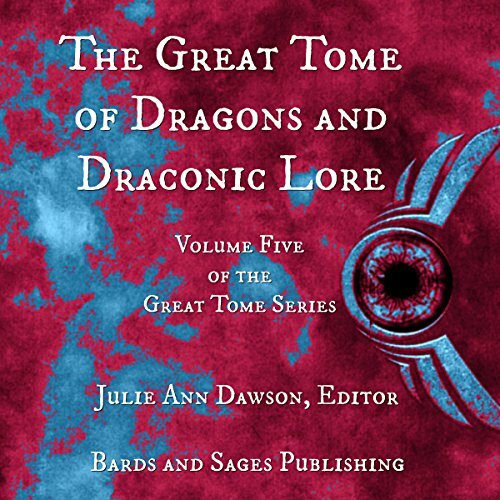 The Great Tome Series continues with The Great Tome of Dragons and Draconic Lore. 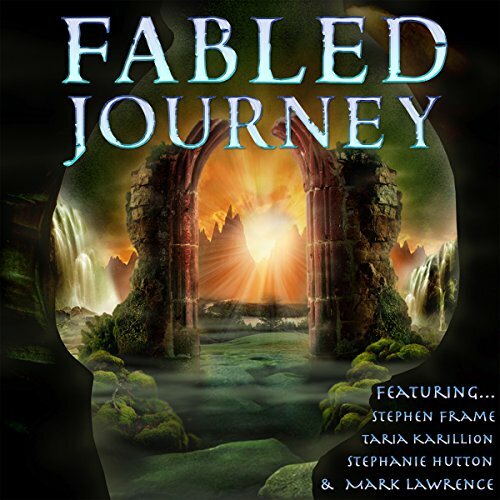 Enjoy this collection of tales that provide a unique exploration of the legendary creature and its kin. 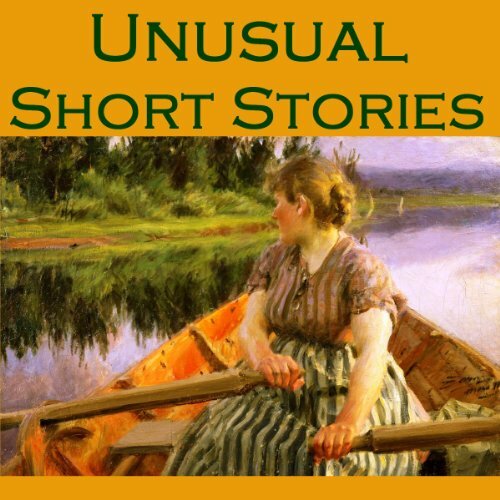 Fifty unusual and enchanting short stories. 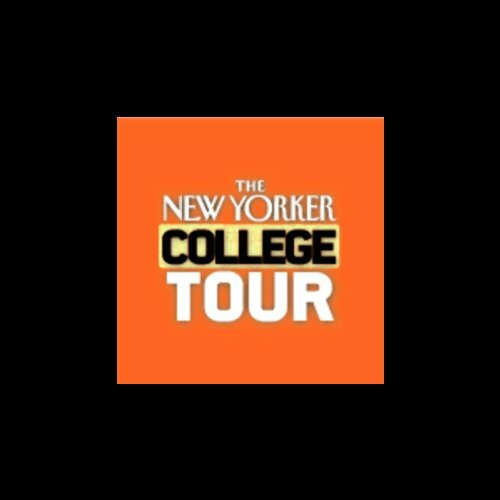 Tad Friend, a staff writer for The New Yorker, has been contributing pieces since 1987. He writes the magazine's Letter from California and often reports on the entertainment business. He is the author of Lost in Mongolia, a compilation of articles and essays, many of which were first published in The New Yorker.